you will instantly feel more excited by clothes, shopping and ultimately - yourself. The consultation begins with an in-depth chat about why you have come to see me, what style and fashion challenges you are having, what your lifestyle is and how this effects how you dress. Before your appointment, I will have sent you a Style Personality questionnaire for you to fill in and bring with you to the consultation. The information gathered will ascertain how you feel comfortable dressing- what is your “go-to” style, as well as how you aspire to dress. My job is to help you to bridge the gap. Due to the fact I am a trained Coach- I am adept at asking you the right questions to ensure that both you and I understand your style and aspirations clearly and what you are wanting to gain from the consultation. Sometimes my clients find it difficult to articulate what their aspirational style is and by going through this process – it suddenly it all becomes clear! Once we know the facts I can then ensure my advice to you will be totally appropriate, logical and personal to you. Knowing what colours work for you and why will enable you to navigate your way easily thought shops- zoning into colours that look fantastic on you and being able to ignore the colours you know won’t work. By looking at your hair and eye colour, as well as your skin tone, I will be able to show you what your dominant type of colouring is. We then go on to test your colouring against different types of colour to determine the specifics about it- such as whether you have a warm or a cool skin tone or whether you can wear dark or light colours. During the consultation I will do your makeup – showing what colours work, how to apply them and how to change makeup looks from day to evening. Finally, I will guide you through your “pallet”. This is a leather wallet that contains all 42 swatches of colours that are in your range; showing you your best neutral colours as well as colours that make you “pop” and colours that work well when worn together. All this information will be written into your pallet… so you don’t have to try to remember it! I will gather all the specifics about your body shape, proportions and scale and give you advice about shapes, patterns, fabrics, lengths, styles, details, cuts, lines and accessories that will flatter you as well as the best shops for your body shape/needs. 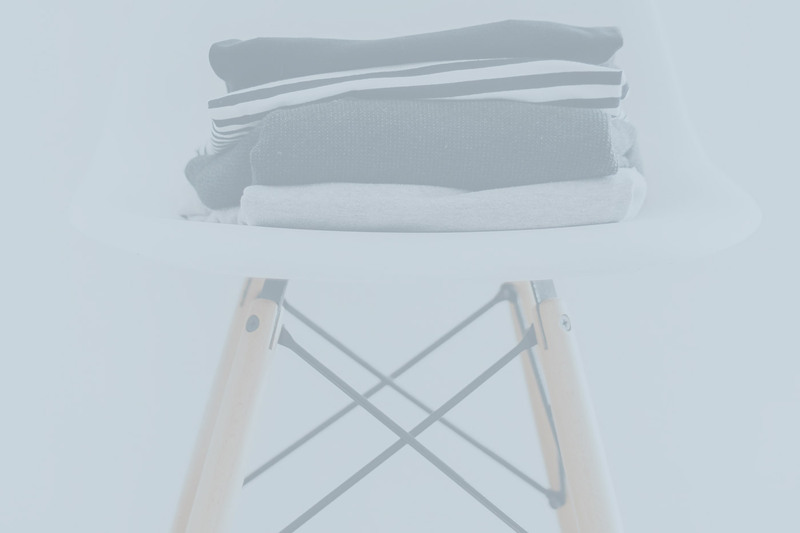 I ask clients to bring favourite items from their wardrobe along to the consultation as well as items that just don’t seem to work for them so that they can apply the knowledge they have just learnt and beginning to put the theory into practice. Throughout the consultation, I am filling in your Style Workbook – a personalised file (saved as a PDF) which will have all the specifics on you as well the clothing styles to look for and which to avoid; what shops will work for you as well as independent brands I think you will like. Due to the fact it is saved as a PDF file- you can have it on your phone to refer to at any time (or you can print it out) so that whenever you are in a shop- you have all the information you need at your finger tips to make sure you buy the right items! I can also do this consultation via an online platform such as Zoom. I cover all the information – with the exception of being able to do your makeup and give you such in-depth colour advice due to the fact I am looking at you through a screen rather then in person. However- I can still give a lot of information on colour and you still receive your colour pallet which I send you afterwards by post.